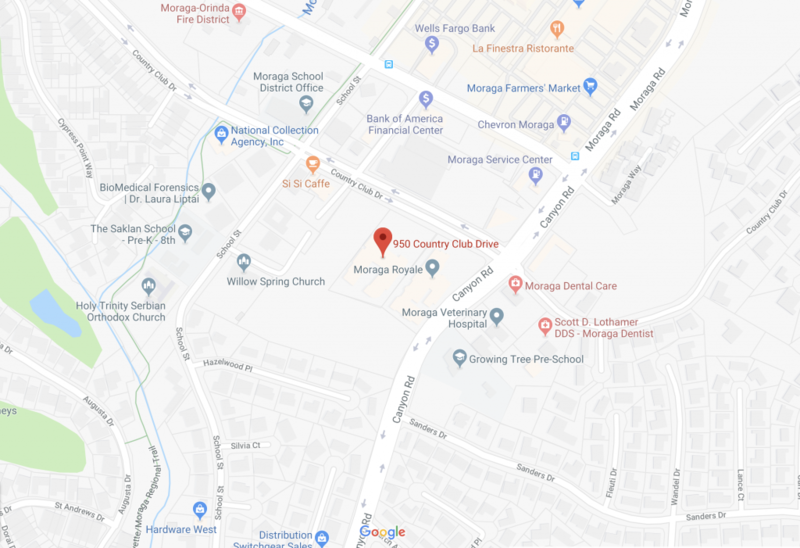 Nestled in between Moraga’s wooded rolling hills, this desirable neighborhood offers a charming country atmosphere within easy reach of city amenities. Within this all-American town, our assisted living and memory care community is the perfect place to call home for your parent or loved one. Our around-the-clock care staff is here to lend a helping hand with dignity and compassion. Compassionate care. 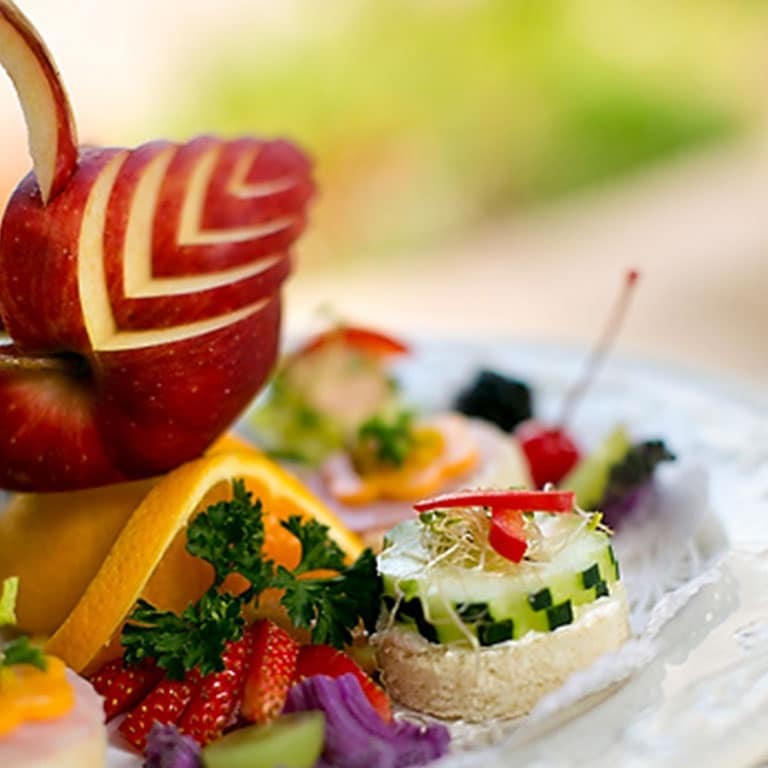 Our specially-trained staff is ready to serve you. Respect, dignity, and friendship are shown in a million ways every day in our community. Memory care. 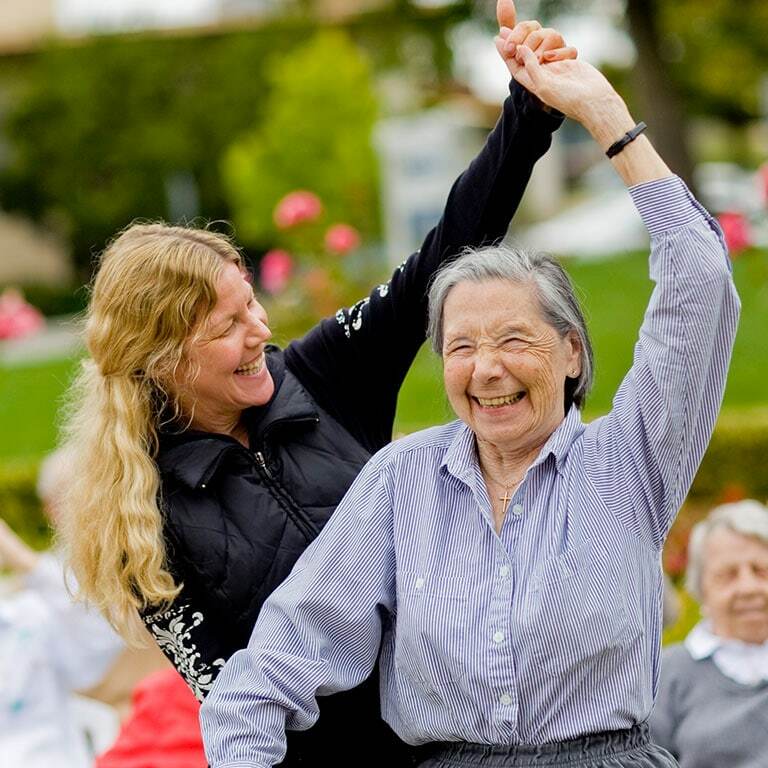 Aegis Living Moraga offers a nationally recognized program for individuals with Alzheimer’s or other dementias. 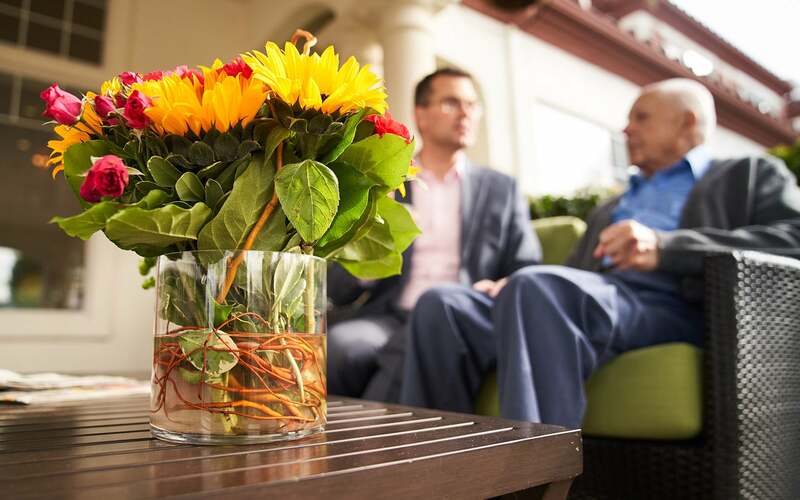 Our innovative memory care program focuses on increasing the quality of life for our residents. 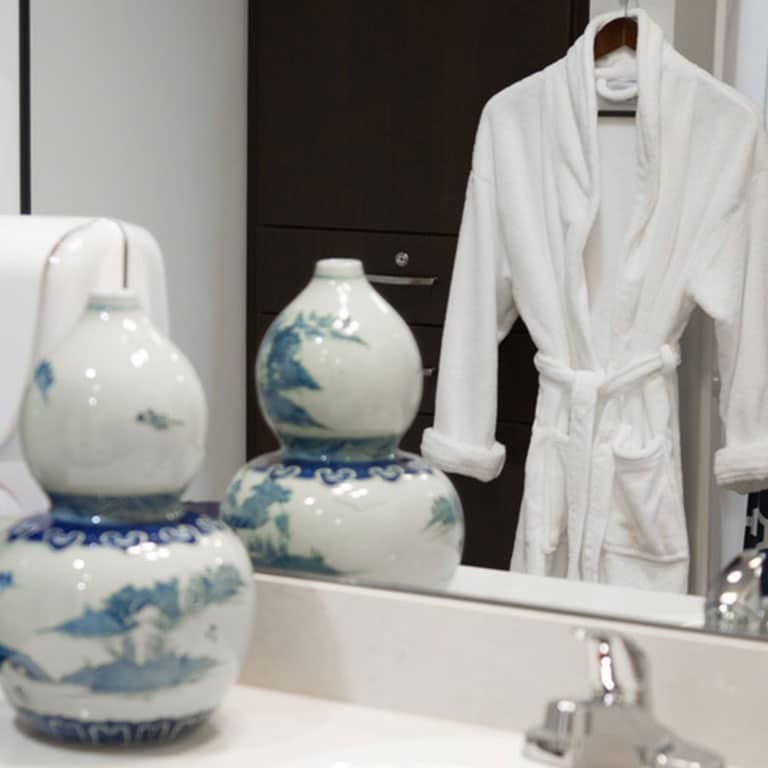 Social interaction, specially-designed living spaces, and creative therapies allow each resident a sense of independence in a secure environment. Short-term stay. 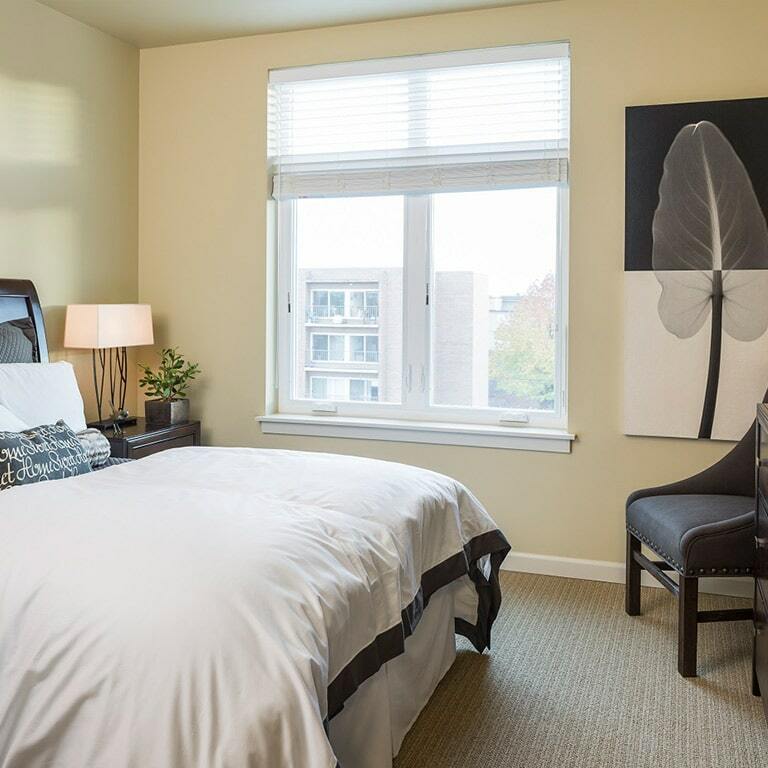 Aegis Living’s short-term stays are available for easy transition out of the hospital or skilled nursing for further recovery before going home or to assist a primary caregiver that needs to travel out of town. 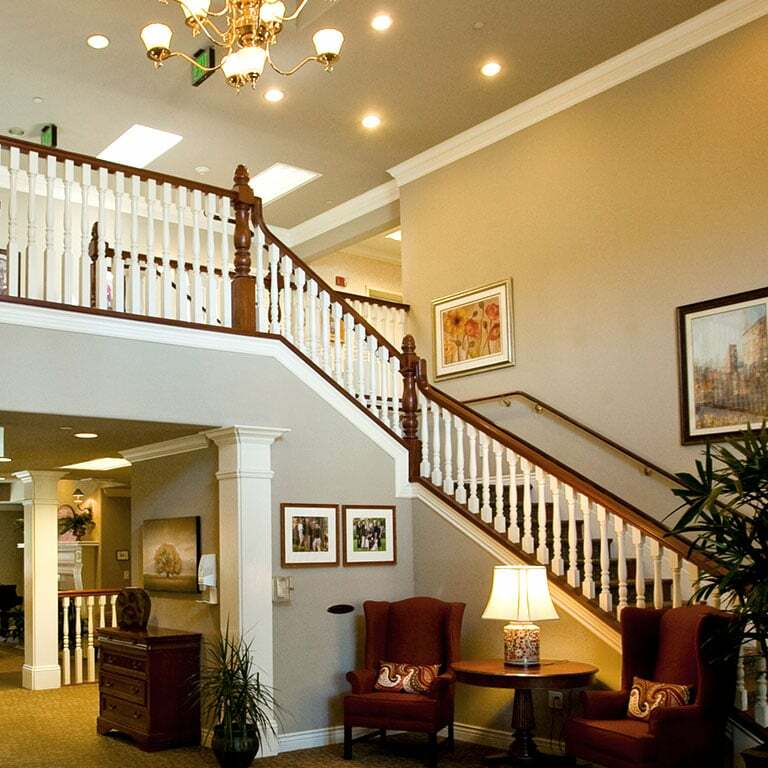 Aegis Living Moraga offers outstanding care in assisted living and memory care in the East Bay.